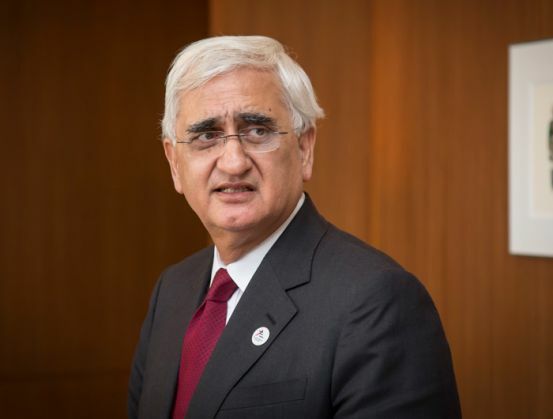 Congress leader and former union minister Salman Khurshid defended the Emergency and said that there was no need to apologise for it in an interview to PTI. Why should we apologise? Why should we discuss Emergency? Certain things happened. After that, people of India voted Smt. Indira Gandhi as the Prime Minister. If we have to apologise, then people of India will also have to apologise... Why did they elect her? And what difference would that apology make? I think there are many issues that are only relevant to what happened at that time. I could even ask the Opposition to apologise because they created a situation in which it became necessary to bring about the Emergency.